On Thursday 14th December 2017, the FCC (Federal Communications Commission) will hold a crucial vote on the future status of the internet in the US. 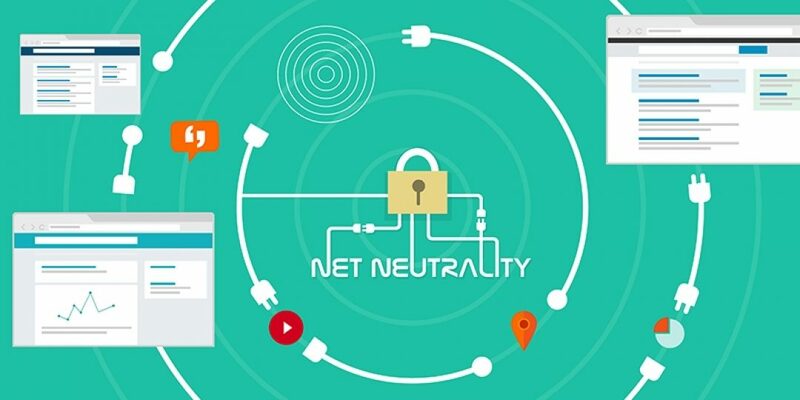 It is expected that the vote will lead to the repeal of the net neutrality legislation enacted in 2015, which prohibits internet service providers (ISPs) from exerting discretionary control over the flow of data on their service. 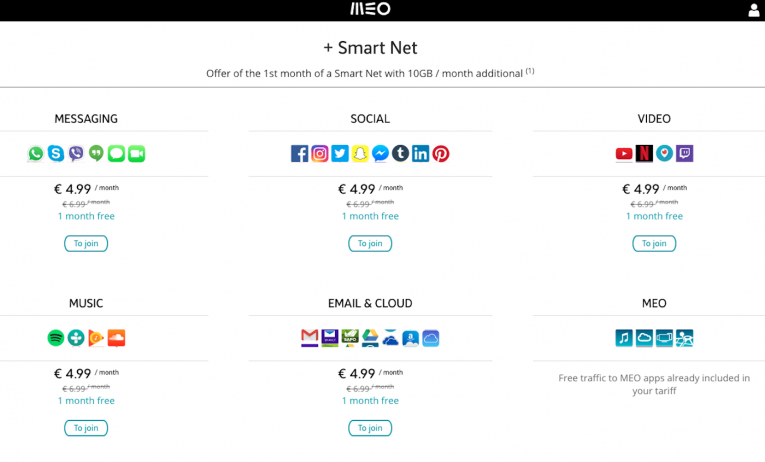 If US ISPs were to adopt an approximation of Meo’s model, it could have a profound effect on how entertainment audiences will access in a post-net neutrality internet. It could also lead to a future where the competition among entertainment platforms could be a case of who you are affiliated with rather than who you can reach. The End of Netflix’s Trickle-down Streaming? Netflix is the current dominant SVOD service in the US streaming market but in a post-NN internet, the streaming giant's dominion could be threatened if the service finds itself paying more than its rivals to be placed in the same tier or fast lane – particularly among lower incomes. We can see below which income segments favour Netflix more as an SVOD provider. 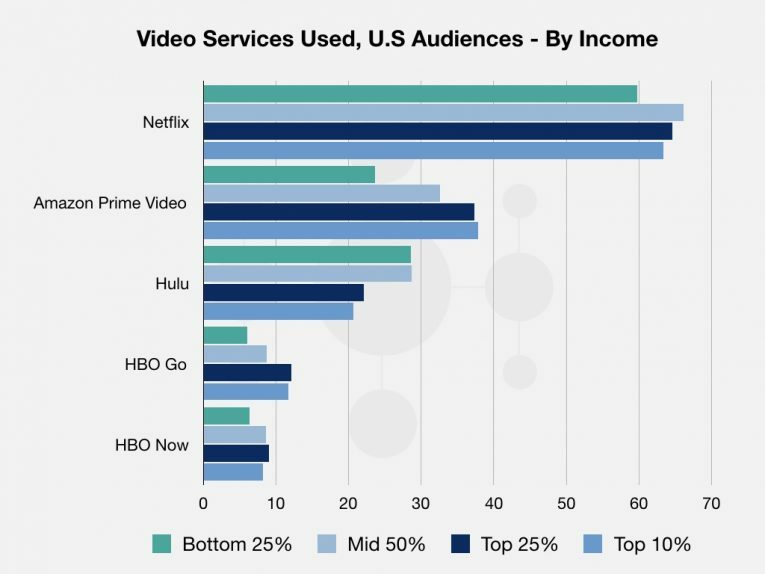 While Netflix currently enjoys a comparatively higher penetration with lower and mid-incomes, rival services such as HBO Go and Amazon Prime receive a higher share of the audience in the Top 25% & 10% compared to their penetration in the lower to mid-incomes. These rival services currently use considerably less bandwidth than Netflix (Amazon Prime made up just 4.3% of US downstream traffic in 2016) so it is reasonable to presume that ISPs could charge these services less to remain in the fast lane. With two new major sVOD services joining the marketplace over the next two years – Disney and Apple – the possibility of a price war in SVOD market could be a distinct one in an attempt to usurp Netflix’s dominance with lower incomes (Disney have already stated they will be offering a lower price point when its platform launches in 2019). Such an outcome would posit a dilemma to Netflix who may not be able to afford to drop subscription prices not only due to a potentially higher ISP cost but also their vast production budgets - estimated to be $7bil for 2018. It is a probable eventually that if SVOD services get placed behind a paywall, then lower to mid-income audiences could look to offset the additional cost based on subscription price alone and that’s a situation where Netflix may find little room to manoeuvre. 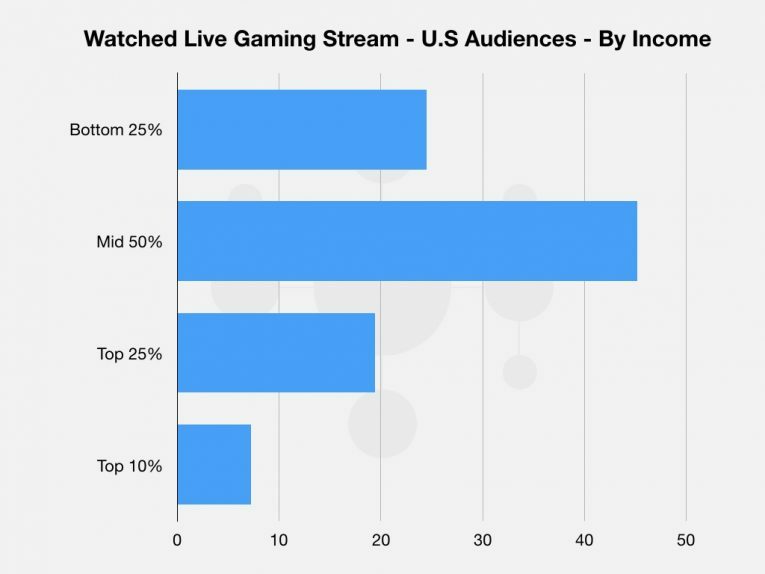 The sheer size of this audience would make for a tempting target for US ISPs to segregate a service like Twitch, which specialises in live gaming streams, into a premium package. But such a decision could threaten the emergent audience that currently sees more engagement in the lower to mid-incomes. Placing a live gaming stream service like Twitch into a premium ISP package would likely eat away at the lower income audience who can currently engage with the streams for free and any payment is on a purely discretionary basis to the streamers. Likewise this could also prove devastating to streamers themselves who often rely on these voluntary payments from viewers who may no longer wish to contribute directly to streamers having already paid a gateway fee to access the services. 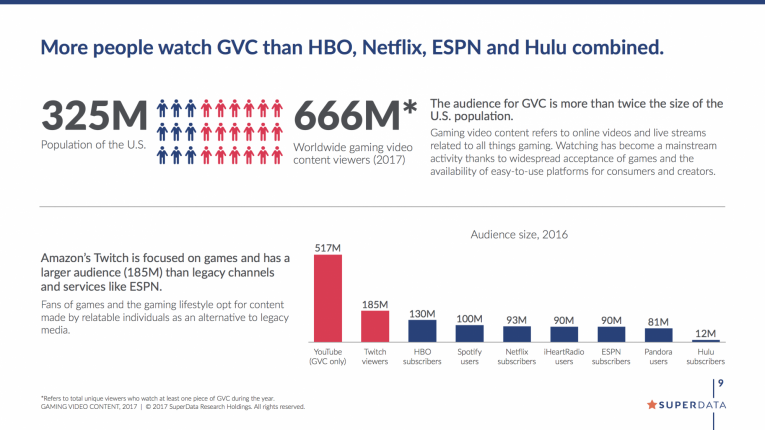 ISPs would need to approach a premium on this audience with caution, if at all, not least because of the vociferous nature of the gaming community but also because games publishers enjoy a tremendous amount of outreach thanks to game streaming. According to Superdata’s report, “two in three viewers watch gaming content to learn more about a title they want to play” meaning games publishers would be highly adverse to GVC being gated off behind a premium charge. In a post-NN internet, this particular audience presents a veritable hornet nest for ISPs that may be best left undisturbed. Another area of the US internet that would be affected by the repeal of net neutrality is mobile. By looking at the penetrations of music platforms on smartphones we see a potential situation where one platform receives preferential treatment that taps into many people’s fears over a post-NN internet. 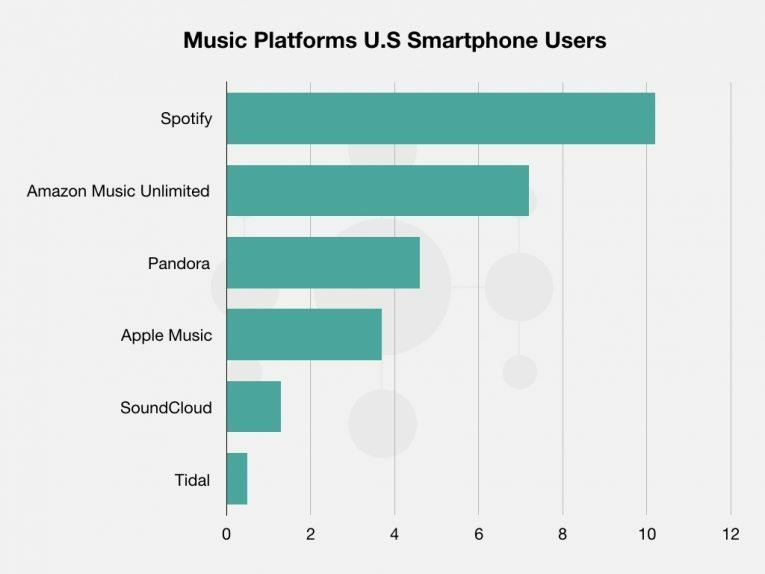 At just 0.5% account usage by US smartphone owners, Tidal is a bit part player in a market dominated by Spotify at 10.2%. But that could change without NN regulation. US telco, Sprint Mobile, has one-third ownership of Tidal which could result in Sprint Mobile users not having to pay a premium to access the platform while market leader Spotify could find their service placed behind a paywall. This would undoubtedly give Tidal a competitive edge on the Sprint Mobile service and presents a stark example that could be extrapolated across ISPs where certain platforms, services, and sites are given discretionary treatment based on the corporate interests of the various providers. Without delving too far into the “if’s and but’s” of corporations’ abilities to self-regulate and promote fairness, we should be under no doubt that a post-NN internet will be entirely reliant on those abilities. The progenitor of the net neutrality repeal, Ajit Pai, claims the decision would increase competition in the US internet for its betterment. But if the game can be so easily weighted to suit those who control the gateways to the world wide web, it is hard to tell how fair that competition will be.